When you’re immersed in a novel and you can’t wait to see how it ends, you know it’s good. When you’re immersed in a novel and you can’t wait to see how it ends but you don’t want it to end, you know it’s great. 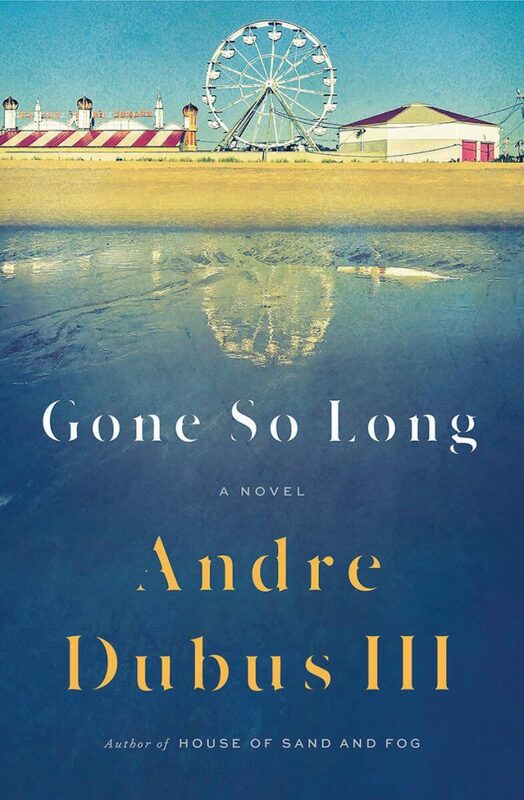 “Gone So Long” by Andre Dubus III is a great book. 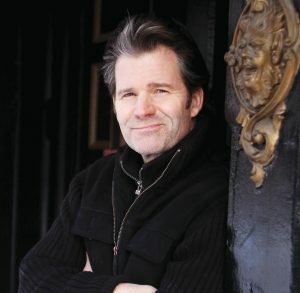 In 452 gloriously written pages Dubus (“House of Sand and Fog,” “Townie”) situates readers inside the minds of three unforgettable and haunted characters. Daniel is a dying man who 40 years ago stabbed his young wife to death. For half of her life, Susan his troubled 43-year-old daughter, didn’t know he was alive and has never been in touch with him. And Lois is Daniel’s former mother-in-law, who still bitterly mourns the loss of her daughter and raised his. Each is plagued by the past while trying to break free of it. For Daniel, now a chair caner, it is the self-described “worm” that caused the fit of jealous rage that made him kill his wife. He may blame the worm, but knows he’s deserved everything that came to him and he lives and breathes guilt and remorse. Long out of prison, he denies himself pleasure, but has one want: to see his daughter. Lois, an antiques dealer who only wanted to build a fortress of love around Susan and protect her from the life that took her mother, has “spells” of hatred, bitterness and vengeance. New England’s gritty side also play major factor, as it does in other of Dubus’ works. Daniel, Susan and Lois are the behind-the-scenes products of a seaside carnival town, think OOB in the early ‘70s. They may physically move on from the flashy facades that hide the hard work and the sketchiness—even a thousand miles to a Florida swamp town in Susan’ and Lois’ case—but it shaped their lives. In Daniel’s case, the carnival days were the prime time of his life; it was only as the deejay of the Himalaya ride that he began to garner respect, caught the eye of the beautiful Linda and married her. “Gone So Long” is their stories, each stemming from a wrongful death and its aftermath, each so forceful and authentically well-told that empathy is as avoidable as teenagers’ screams of glee on the Himalaya. Daniel’s journey to reunite with Susan, Susan’s quest to settle into her life and Lois’ fight to protect Susan lead to a confrontation with lasting outcomes. Stories don’t end, Daniel knows. “Even after we’re gone, what we’ve left behind lives on in some way,” he thinks. And only great book can do that, too. Amy Canfield, an editor of Maine Women Magazine, loves good books and lives in South Portland.